Now, UNITI has a campus area of 40.5 hectares (110 acres) in Tanjung Agas, Pasir Panjang, Port Dickson, Negeri Sembilan. 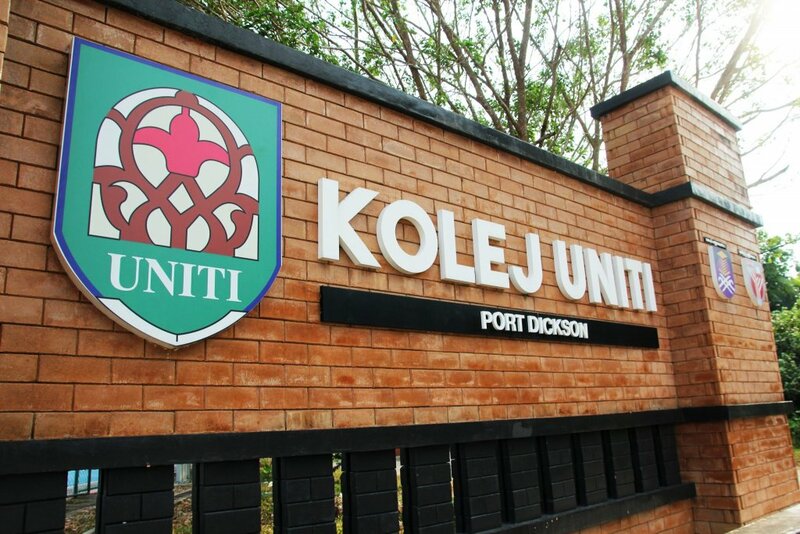 Then, followed by the first branch of UNITI, which is known as Kota Bharu Campus (Kolej Jaiputra). In the beginning, there were 170 students who registered for Pre-Science Program, UiTM. Then, it is followed by the addition of 405 students by organizing the other 4 academic programs. In 2001, through 10 academic programs, the number of students increased to 1110 people. Until 2013, Kolej UNITI has produced over 6000 graduates through various programs that has been offered. There were 150 students of Diploma in Islamic Studies who graduated with a bachelor degree at University of al-Azhar in Egypt. According to the vision and mission, Kolej UNITI will continue to ensure its graduates successfully completed their studies with the highest academic qualification accompanied by admirable personality. To achieve the inspiration, Kolej UNITI will ensure the Students’ Affair Division Unit is running smoothly and systematically. It plays a very vital role and is in charge of students’ welfare. At the same time, it is also helping in implementing the students’ activities and programs to be done successfully. This unit consists of a committee of student leaders committees, students’ associations, the students’ fellowship, the students’ peer guidance counsel and the consultation for students unit.